International Biophysics is a full service contract manufacturer based in Austin, Texas. We specialize in precision thermoplastic injection molding, related products and services. 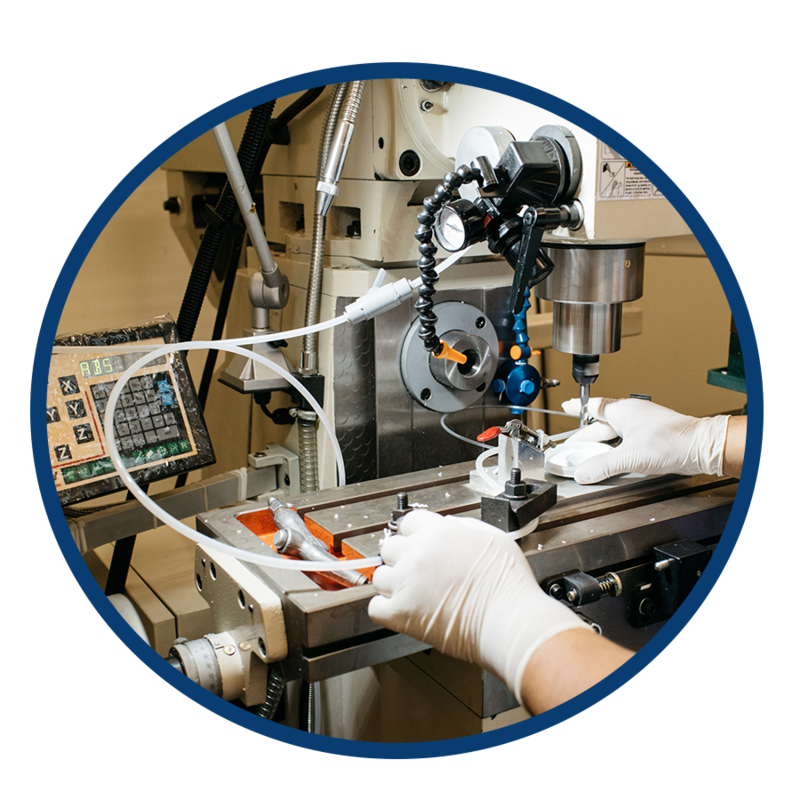 Our team of cross functional engineers and regulatory associates understand the stringent QA and Regulatory side of medical device manufacturing. We can provide the expertise and support needed for design, tooling and process validations. We have over 26 years of innovation and experience that has afforded us a strong reputation for quality manufacturing and commitment to our customers. 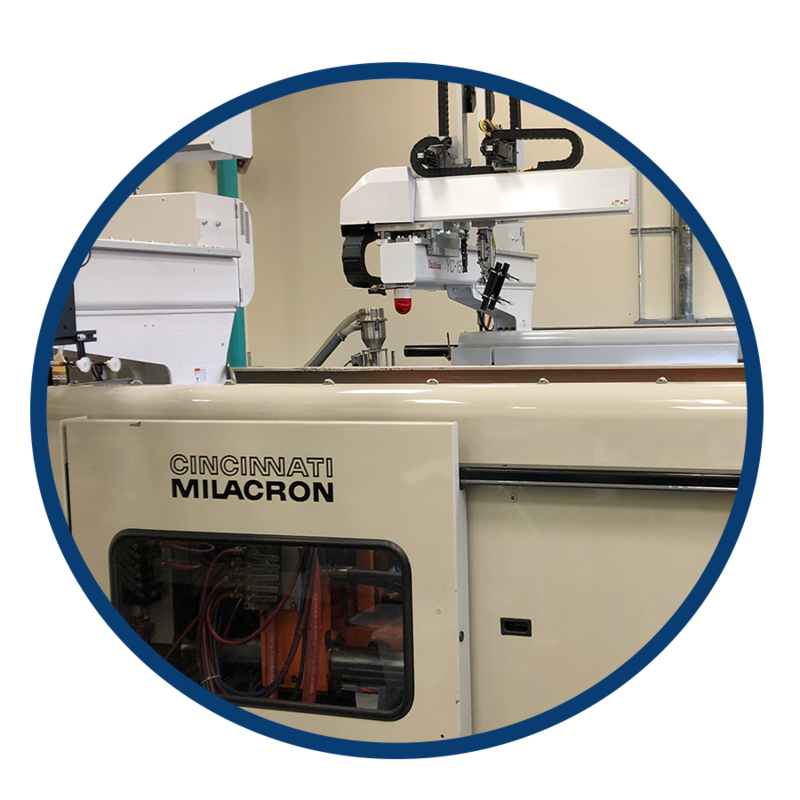 At International Biophysics, we use digitally controlled Cincinnati Milacron injection molding machines with capacities up to 220 tons and 10 oz. shot size. We can work with all injection molded plastic resins from commodity type to engineered thermoplastic resins. Contact us to learn more.